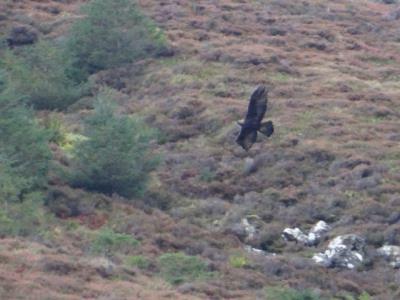 1 Hello, I took these photos of a large raptor in the Cuilins on Skye last September. Can anyone help me to identify the bird please? 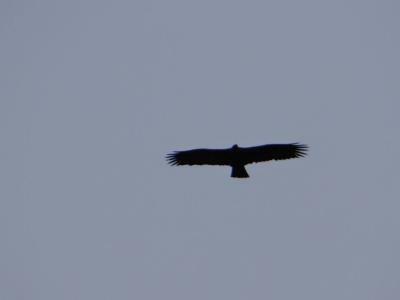 There was two of them, circling, with crows or other smaller birds following.